Notes from 4/4/19 - Hey Abbot! 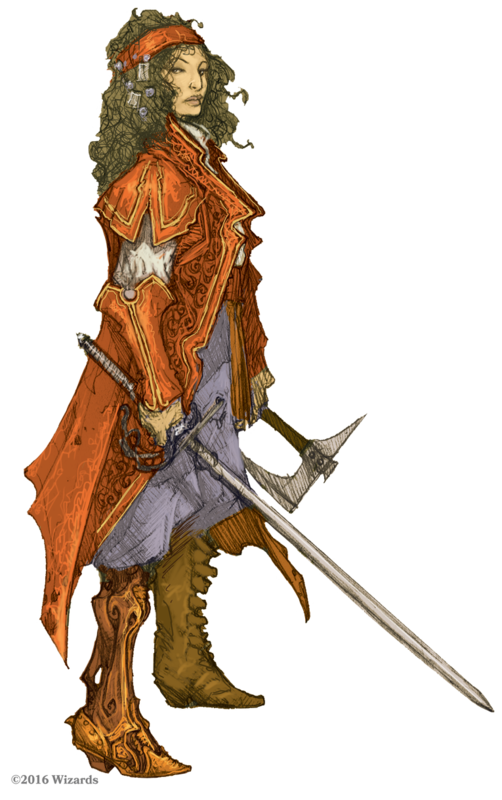 The Burgomeister at Krezk said he would not let the party through the gates of Krezk until they helped the town. The request was for wine. The party claimed the wine was on the way. The Burgomeister, Lord Dmitri Krezkov, said he'd let them in, but said there were no inns or taverns. The Burgomeister said the party could stay at his place if they were willing to do chores. Whenever the bell at the abbey rang, a terrible shrieking followed. The abbot was supposedly 1000 years old. In the morning the party approached the abbot. 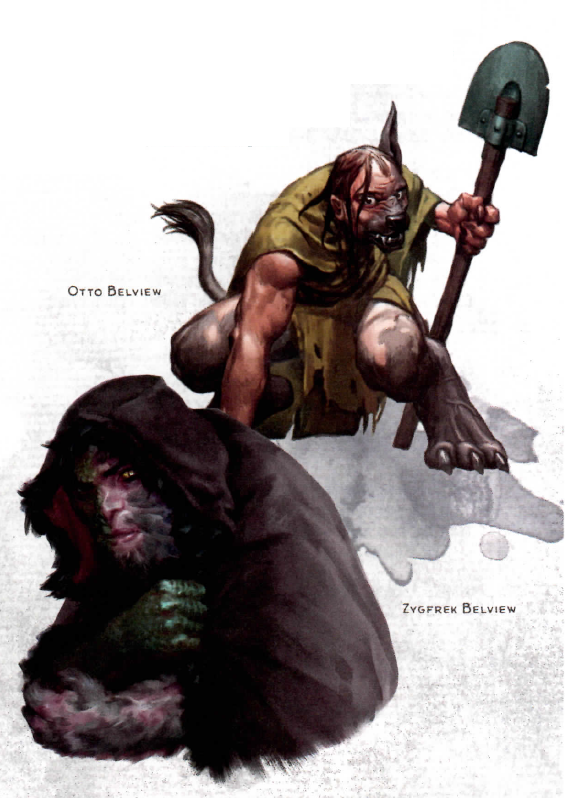 Two unusual humanoid creatures (Otto and Zygfrek Belview) climbed out to engage the party, in a semi-friendly manner. When asked, they led the party to see the abbot, leaving them in the entryway while they retrieved him. Kili closed on another strange denizen of the abbot and cast Remove Curse on it. There was no noticeable effect. The abbot appeared to be a young, friendly man. When asked why the party was there, the prophesy of a young Valaka seeking a tutor was mentioned. The abbot said that that would be Esmerelda. He gave the party a tour of the abbey on their way to see her. Re: Notes from 4/4/19 - Hey Abbot!